Tonight we had an old fashioned hoedown. It was complete with line dancing, two stepping and all kinds of fun. 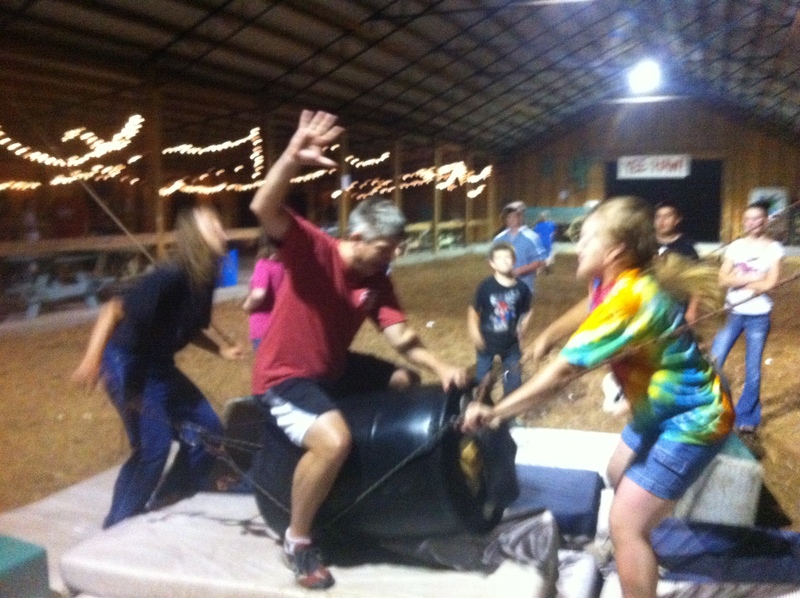 We rode a bull (barrel & ropes), took a hay ride & had all kinds of fun. The night ended with a ‘Chubby Bunny’ contest that just the 4RC kids had all off to ourselves. I’ll have to let them tell you what that was all about… Funny! 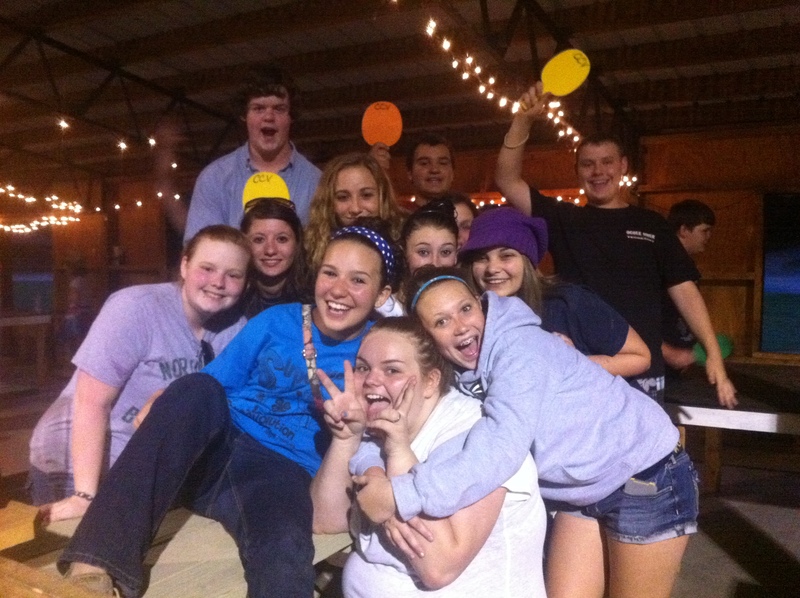 Looks like the youth are having a blast!! That huge smile on my daughter’s face says a million words!! Thank you so much to Bro Brad, Sarah, Jacob, Erin, Jacob, and all of the other adults for investing time in our kids :))) and, btw, I have witnessed “Chubby Bunny” first hand, and yes, HILARIOUS! !